THE STRONGEST WAY TO POWER WALK. For small-to-medium sized yards, your ideal fit can be found in a Signature Cut™ Series push mower with 21" steel mowing deck. Backed by the strength of a 3-year limited residential warranty, they're built to resist rust and handle uneven terrain. Plus, reliability is assured with our SureStart™ guarantee that your mower will always start in one or two pulls. GUARANTEED TO LAST: With durable components and a 3-year warranty, you'll have peace-of-mind while you enjoy your perfectly manicured lawn. BUILT TO ENDURE: With a 21" steel cutting deck, this walk-behind push mower is built to resist rust and handle uneven terrain. And with a 3-in-1 standard (bag, mulch, side discharge) cutting deck, you'll have a clean looking yard every time you mow. 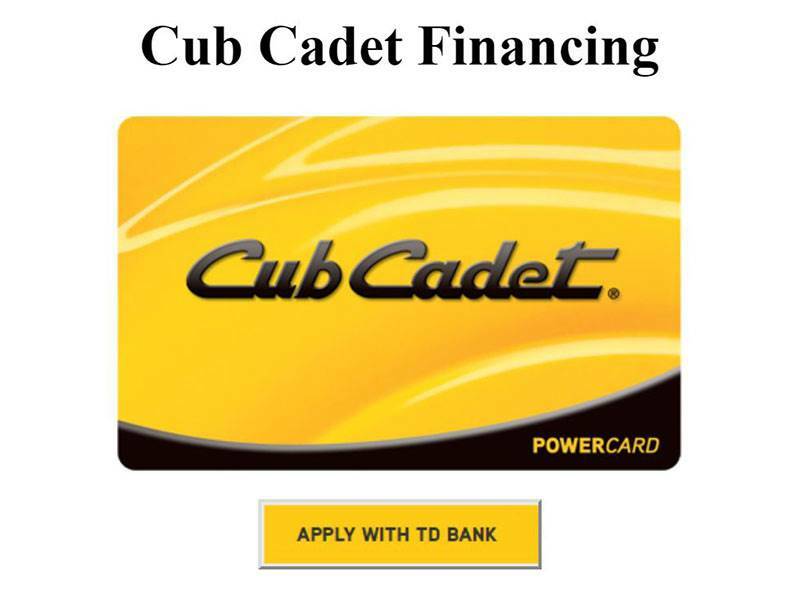 THE CUB CADET SIGNATURE CUT: For a professional-quality cut every time, trust the push mowers in the Signature Cut Series. 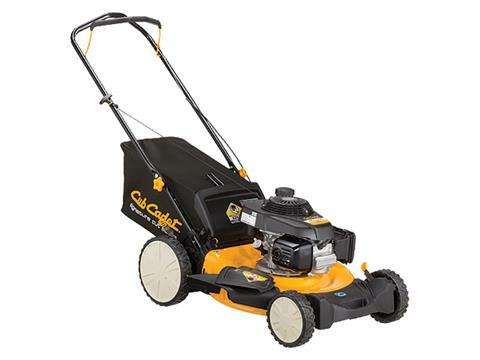 Keeping your grass precise for a picture-perfect yard, no one can match the results of the Cub Cadet Signature Cut.